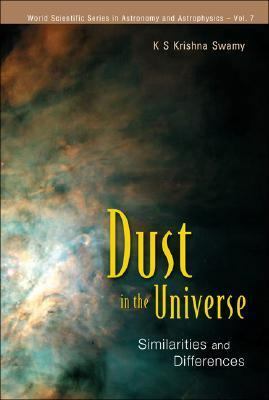 by Krishna Swamy, K. S.
"The comprehensive study presented in this book provides a much needed critical analysis of different types of dust in the universe. The information derived from presolar grains from comets, meteorites and interplanetary dust particles as well as the relevant laboratory studies are discussed. This should help in our goal of understanding the evolution of dust with cosmic time." --BOOK JACKET.Krishna Swamy, K. S. is the author of 'Dust in the Universe Similarities And Differences', published 2005 under ISBN 9789812562937 and ISBN 9812562931. Loading marketplace prices 56 copies from $56.67 How does the rental process work?